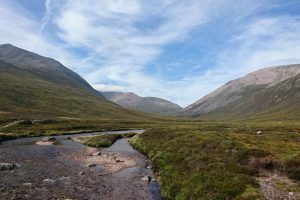 Cairngorm Adventure Journeys - Active Outdoors Pursuits Ltd. 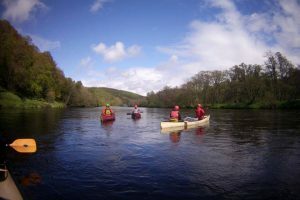 Discover the secrets of Scotland with Active Outdoor Pursuits, we invite you to explore the world renowned Cairngorms National Park. Journey through the heart of Scotland. Witness the captivating natural beauty. Unearth years of history. 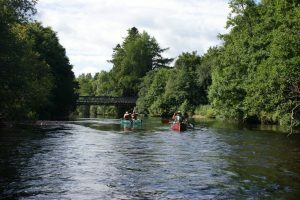 Walk amongst magnificent landscapes, experience our culture and create your own adventure in the Cairngorms National Park. Experience the magic of the Cairngorms. 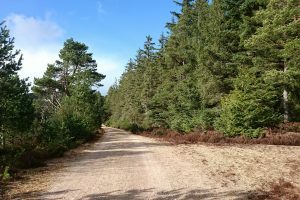 Cycle and wind your way through the remnant of the Caledonian Forest; Rothiemurchus. 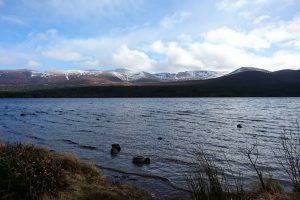 Kayak, Canoe or SUP across Loch Morlich surrounded by Munro’s and Corbett’s and journey onwards and upwards to the summit of a Scottish Mountain. 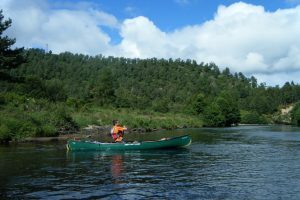 Active Outdoor Pursuits are proud to deliver a range of trips and journeys from 1 day to 3 days. We have created adventures that explore the national park by either foot, bike, boat and climbing; or a mixture.